Using a 20mm front hub with the 20mm fork option, you will now feel ultra stiffness from your front end, and allowing you capitalize on modern fork technologically, letting you reduce the weight of your bike even further while strengthening up one of the most critical areas on your bike. 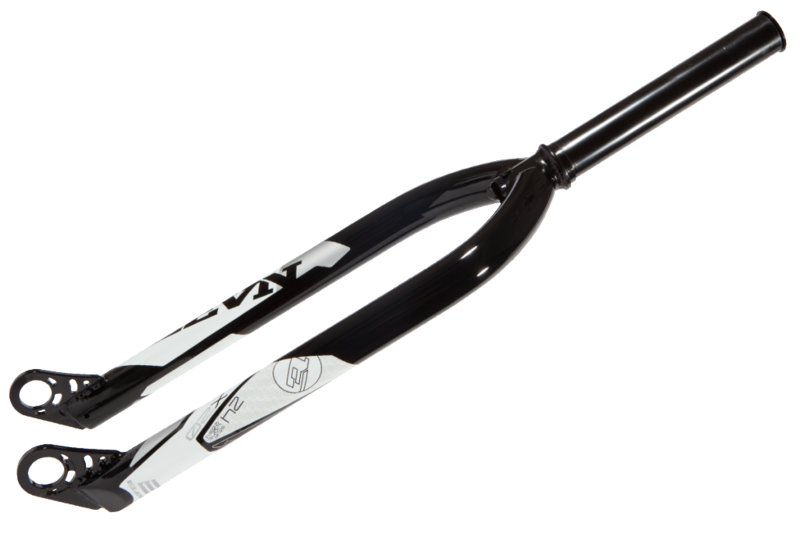 Our specific essential: Double butted tapered legs, CNC machined dropouts, Triple butted steer tube. 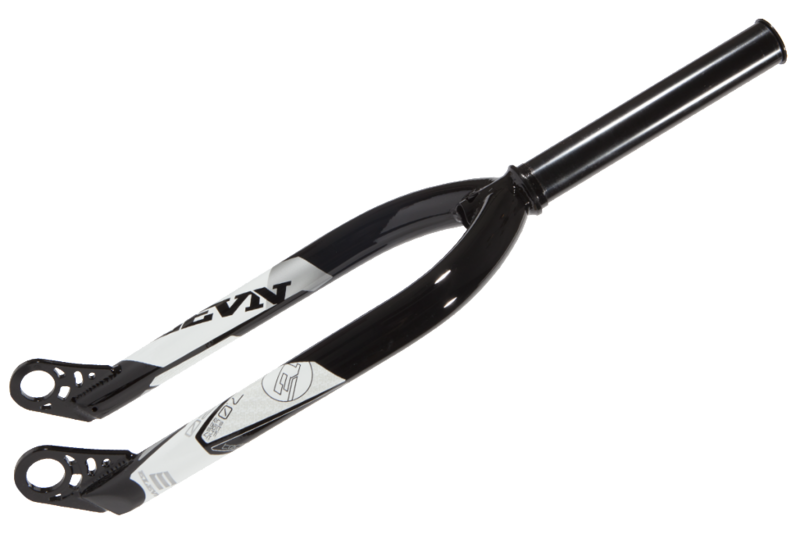 Extras: All 1-1/8″ steer tubed 7.0 forks include an alloy lock cap and two Elevn alloy steer tube spacers (3mm and 5mm thickness).